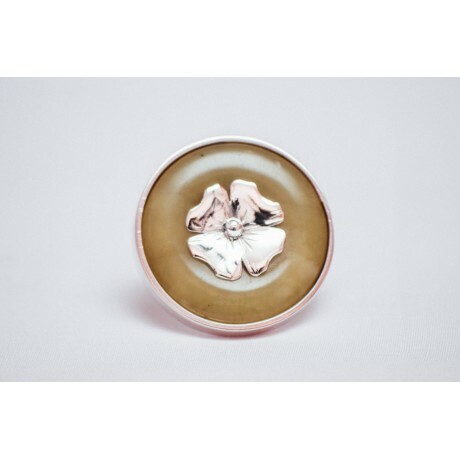 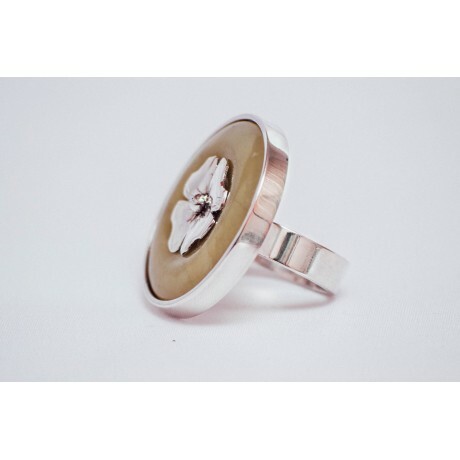 Classy and contemporary, crafty, vibrant, chic, deliciously creamy and attractive, this clover ring inspires you, colours up your dreams and costumes! Symbolizes luck, good chance, sound mood! 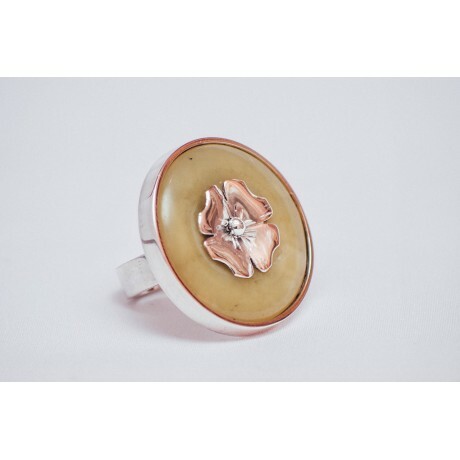 Feels soft and organic on all things you hold near and dear. Goes gloriously fine with every dress code!